Sellers are moving out of state and must sell this wonderful home. Sellers will pay the first years hoa dues for new home owners. Sellers will pay the buyers capital contribution of $800. Enter though a custom glass front door into a spacious foyer. French doors lead to the front office or 4th bedroom. The kitchen is what you would expect in this home. 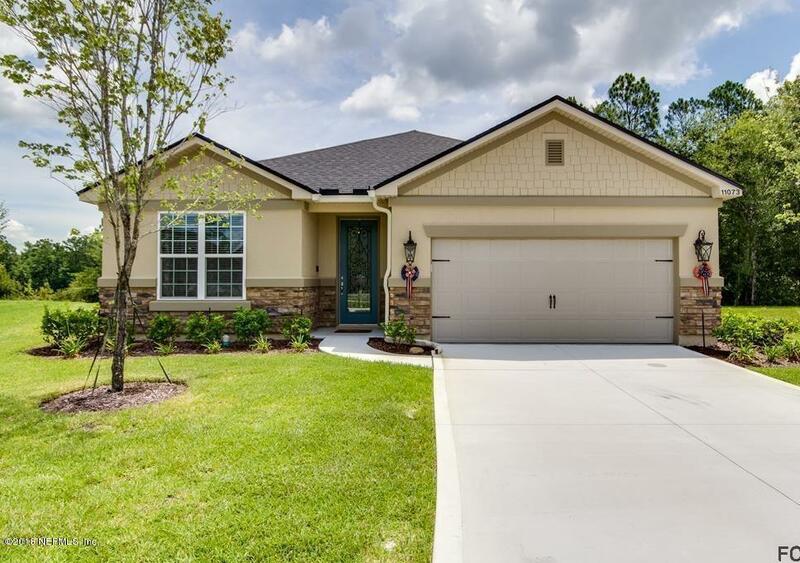 Beautiful granite counter tops, tall cabinets, gourmet ovens, huge island with farmhouse sink, glass back splash, stainless steel appliances, custom lighting, with mood lighting about the cabinets, and walk in pantry. Open floor plan with great view through the triple sliding door. This home backs up to a preserve and lake. Master bedroom has two walk in closets, garden tub, tiled shower and doublevanity. Second master and third bedroom are hugh. Sitting on a premium lot with plenty of room for a pool. Sellers have added to this home; ceiling fans, glass back splash in kitchen, french doors to front office, smart wifi garage door opener, high end carriage lights, epoxy garage floor and custom fridge. Come tour this home and you will not be disappointed!